Think Playstation’s the only one sprucing-up their handheld gaming devices? Think again. 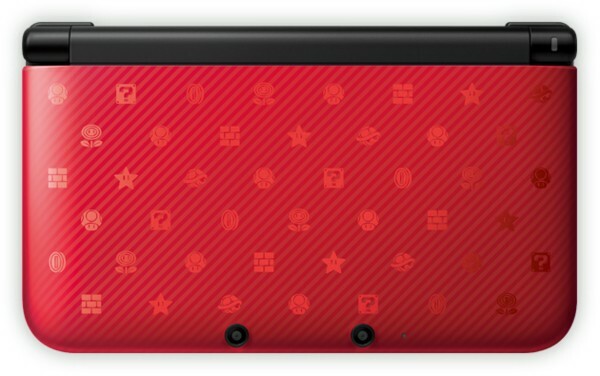 Nintendo’s releasing several new 3DS XL bundles that come with themed consoles for the Japanese market. Not only that but they’ve also announced eight previously released games will be arriving on the Japanese eShop. 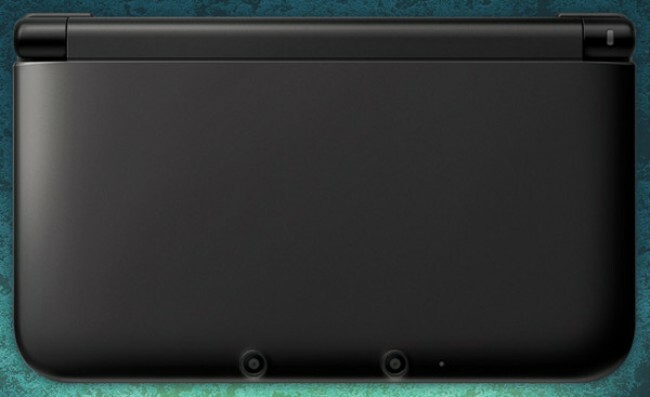 First up is the Monster Hunter Ultimate 3 which comes with a somber, all-black 3DS XL and will launch on November 1st. This bundle will retail for 21,800 yen ($280). November 8 will see the launch of the more colorful Animal Crossing bundle which also comes with a slightly higher price tag of 22,800 yen ($292). And a week after that will see the arrival of perhaps my favorite console theme of the three, New Super Mario Bros. 2 (NSMB2). Surprisingly, these bundles won’t be coming with physical copies of the games they’re themed after. Instead, owners of these 3DS devices will be getting electronic copies of the games which are installed on the 4 GB SDHC memory cards. No word yet on whether any of these themed 3DS XLs will be released in other countries. These eight 3DS games will be available starting November 1. Japan, why do you always get the cool stuff? 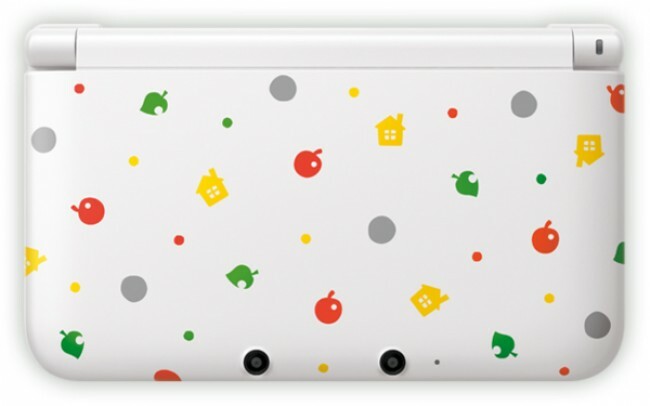 Which of these new themed 3DS XLs would you like to have? And which of the games would you download? Share your thoughts in the comments!